The Kärcher WT 5 Water Timer enables you to precisely program your garden’s watering every day of the week. 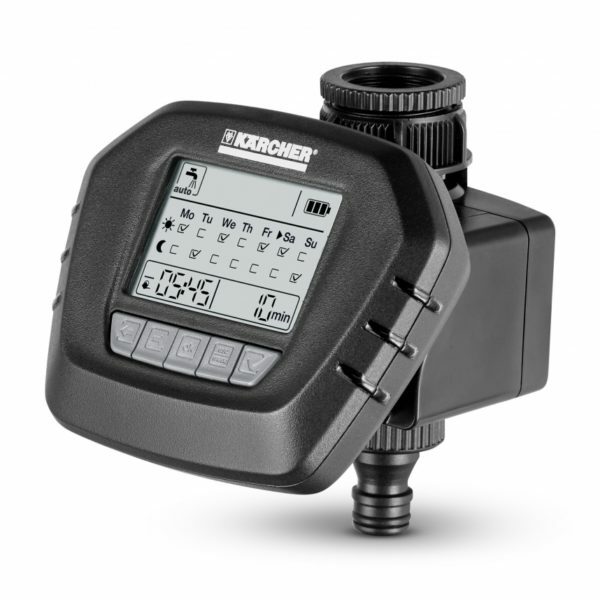 Making this device especially useful if you are on a water meter. For further assistance please call our office on 01473 636663.